What is the Beef and Reef all about? Vocational Service describes the opportunity each Rotarian has to represent the dignity and utility of one's vocation to the other members of the club, as well as the responsibility of the club to undertake projects related to such areas as career planning, vocational training, and the promotion of high ethical standards in the workplace. 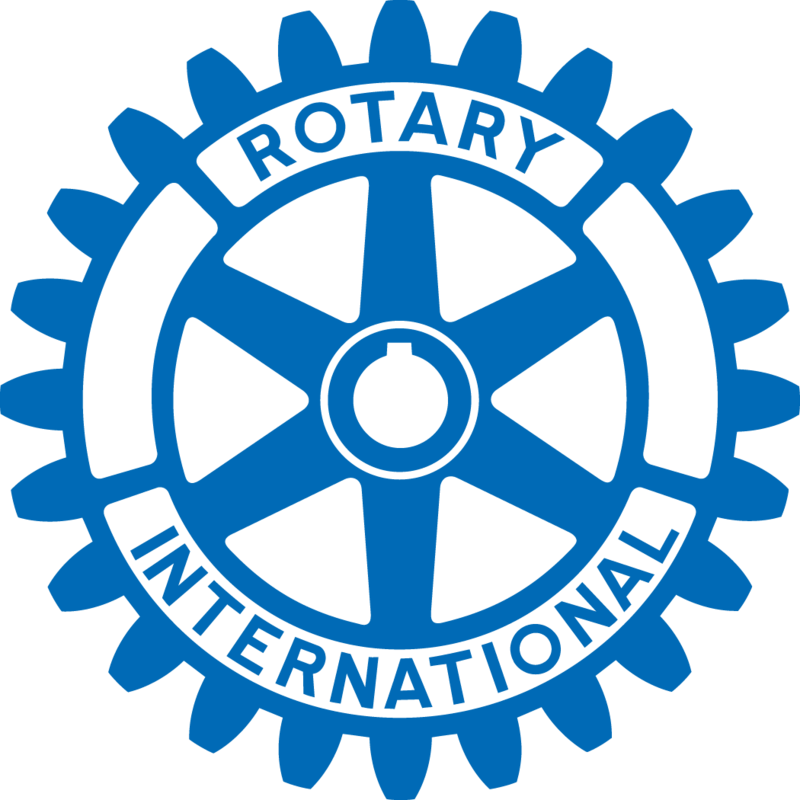 Rotarians promote and foster high ethical standards in business and professionals and promote the recognition of the worthiness of all useful occupations. 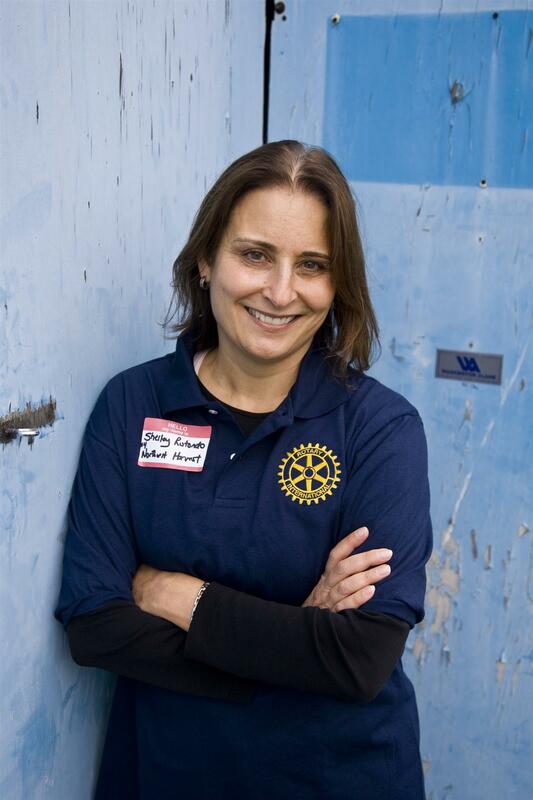 Rotarians, as business leaders, share skills and expertise through their vocations and they inspire others in the process. Click here to get more information about Vocational Service.